February, 18th - A 2011 recruitment round has just started! December, 16th - Nano-Eve (or Nano-"Christmas Party"). Merry Christmas! 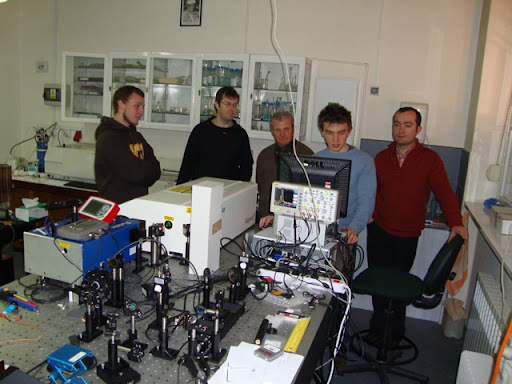 September, 2009, we seriously get down to work – first nanoparticles synthesized! July 9, 2009 Recruitment complete!